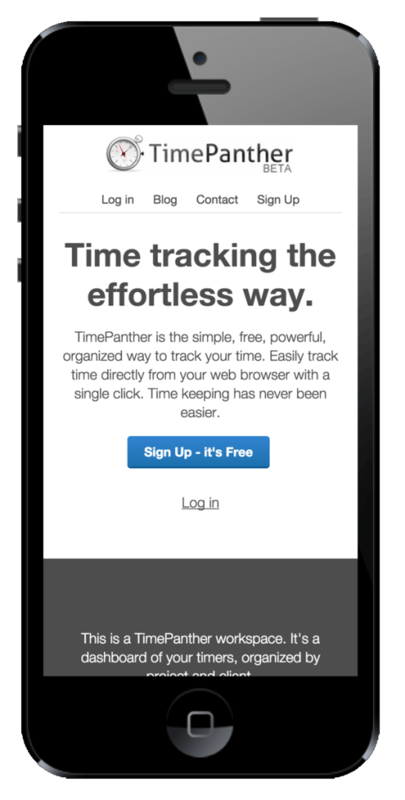 Today, we are very excited to be releasing a new redesigned version of TimePanther! The whole TimePanther workspace is redesigned and rewritten. We hope that you will find it easier to use and navigate, better organized, and just a bit more pretty in general :). What do you think? Please comment below! Also, if you run into any issues, don’t hesitate to reach out to us! It’s here! We’ve redesigned all of our public facing pages. We’ve gone the responsive design route to enable optimal viewing on browsers of all sizes – even mobile! User Interface & Usability Updates! First off.. Hello! What’s a good SaaS (Software-as-a-service) these days without a blog? Yes, this is long overdue. Through this blog we will be keeping you up to date with latest coming changes to TimePanther – tips and tricks, and whatever else in the world we hope to be useful to our freelancing community. We’ve made heaps of usability, interface and formatting changes throughout TimePanther, and it’s all live right now! Through beta testing, we’ve located some of the less-than-perfect components of the application and revamped them to provide an all-around better experience. TimePanther provides two ways to enter time. You can either start and then stop timers like a stopwatch, or you can directly enter a specific time amount. With this update, you can more conveniently use both of these methods. 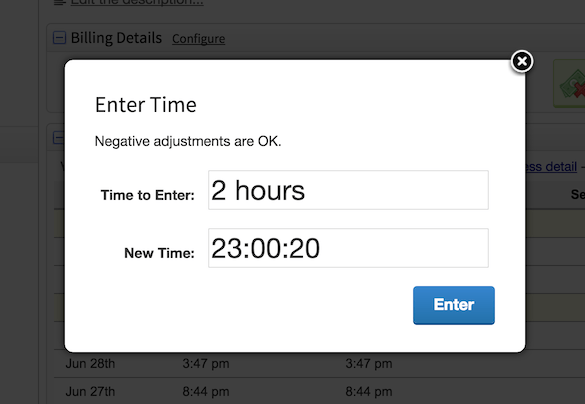 We’ve added an additional button next to the “Start” Timer button to allow you to enter time directly. Moreover, when entering time manually, you don’t have to stick to the 00:00:00 format. English formats are now also supported – so you can enter, for example “2 hours” or “45 min”. 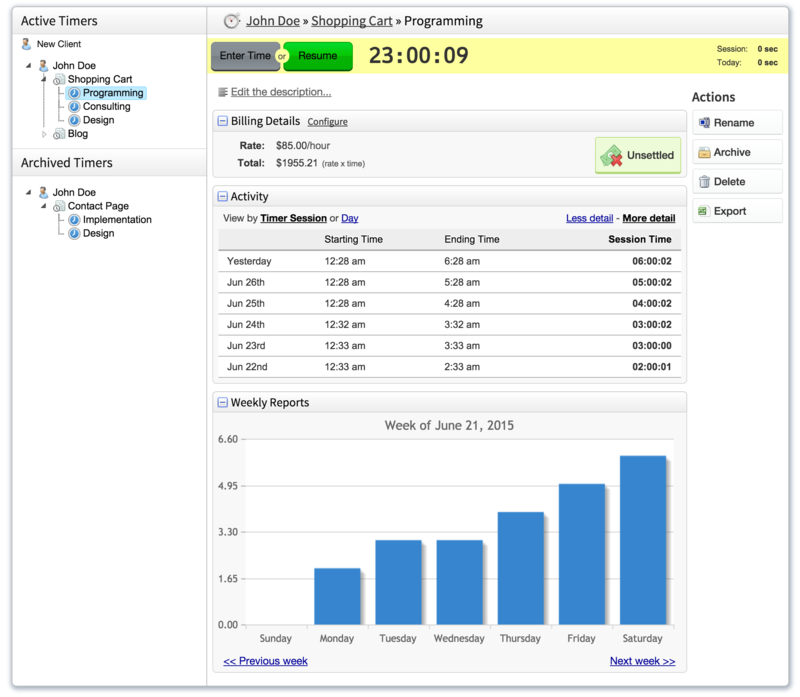 You’ll find improved interfaces for time entering, billing details and the export screens. 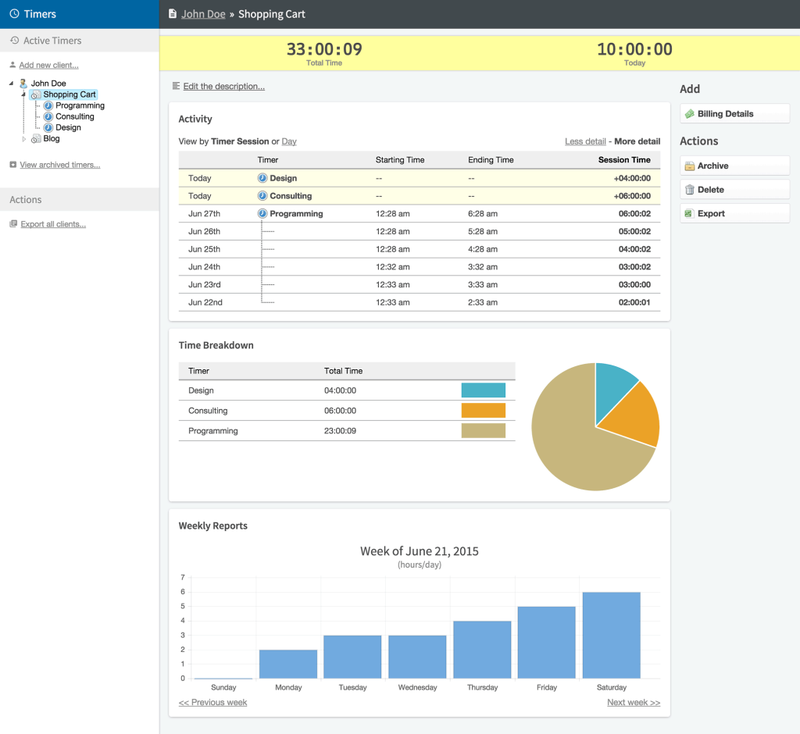 You’ll also find that the timer, project and client actions are now displayed on the right hand side of the workspace, making them easier to locate and use. You’ll also find more subtle changes, such as improved fonts, cleaner forms and more. Additionally, some pages are now Responsive, allowing them to render better on narrower screens. We will be rolling out additional Responsive changes to more pages in the near future to make this even better.